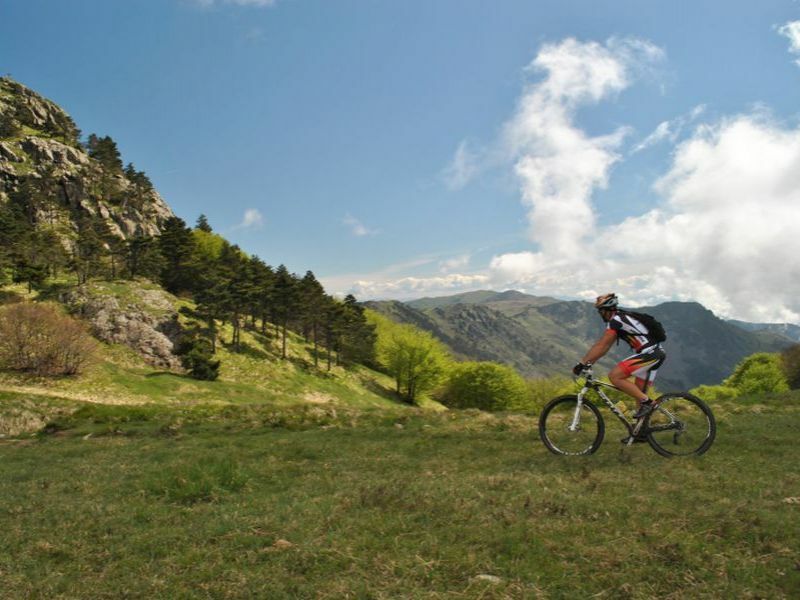 Pristine landscapes, breath-taking views, hundreds of kilometres of trails, history, culture and culinary excellence. If all this surrounds you, you are in the Beigua Nature Park, the biggest protected area of Liguria. Beigua Nature Park is the only park in Liguria that can offer the peculiarity both of the coastline and of the backcountry, with a unique geological heritage, recognised as European and UNESCO Global Geopark. Beigua Nature Park is not only a chest full of naturalistic and cultural treasures, but also an important driving force for the promotion ad valorisation of the landscape and a sustainable exploitation of resources. 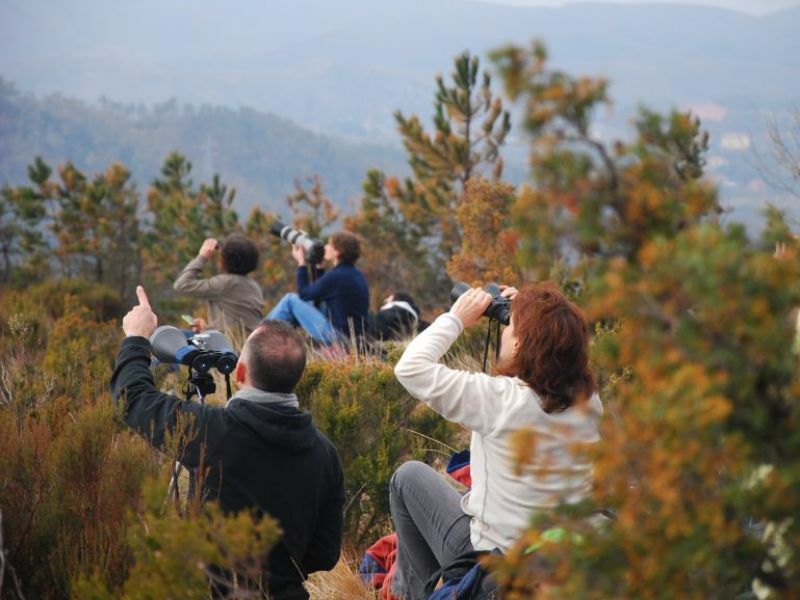 For this purpose, starting from February, Beigua Nature Park, through the Tour Operator Dafne Viaggi, engaged with the educational and tourist services for the Experience Centre of the Park since 2014, organises different "alternative" weekends for a full immersion in nature. Discover this magnificent piece of Liguria together with the official Guides of the Park and local experts. Detailed programmes of the activities and more information about reservation and prices can be found on the website www.dafnet.it (or can be asked via mail viaggi@dafnet.it).